The suit alleges the parents of 17 year-old suspect Dimitrios Pagourtzis were negligent in allowing their son to gain access to weapons and failed to respond to warning signs. 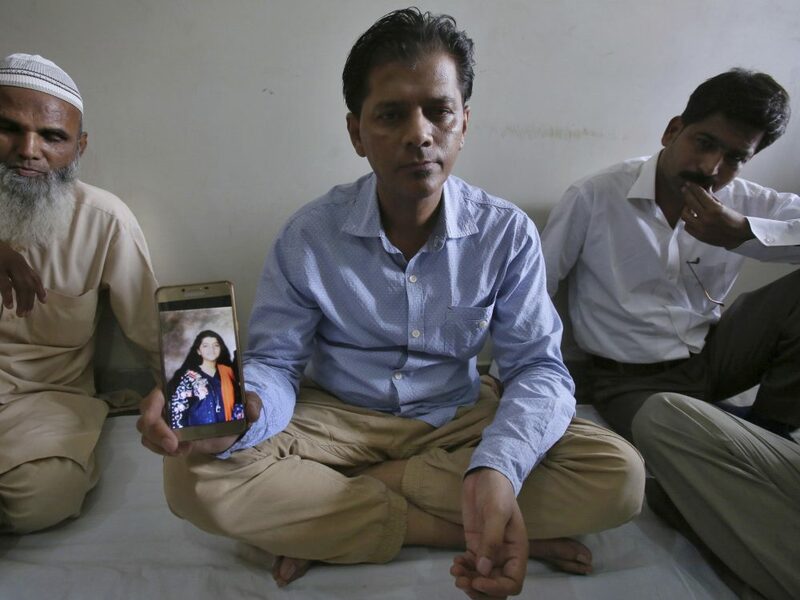 This file photo shows Abdul Aziz Sheikh (center), father of Sabika Sheikh, showing a picture of his daughter. 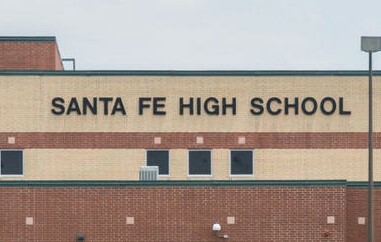 The parents of a Pakistani exchange student who was killed in the Santa Fe High school shooting earlier this year are suing the parents of the alleged killer. Sabika Sheikh’s parents joined a lawsuit previously filed by the family members of several other victims of the may shooting. 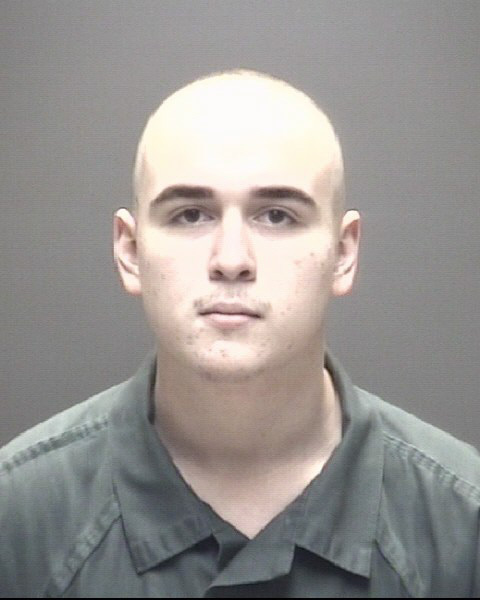 The suit alleges the parents of 17 year-old suspect Dimitrios Pagourtzis were negligent in allowing their son to gain access to weapons they owned and failed to respond to warning signs that their son might be a danger to others. An attorney for Pagourtzis’ parents has denied they have any liability in the case. Sheikh was among eight students and two teachers who were killed. Thirteen other people were wounded.